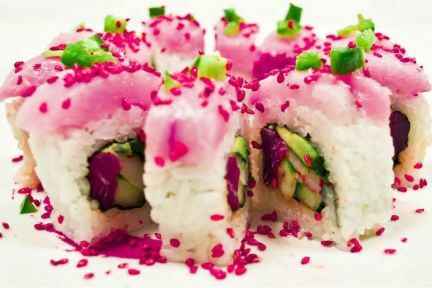 Want to stay home tonight but have a major sushi craving? Maybe a few rolls, a Ramen Bowl, a Sushi Burrito, Gyoza, or an authentic Japanese entree? How about all of the above and more! 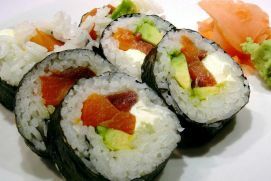 No worries, Fuji’s will now deliver sushi to your home! 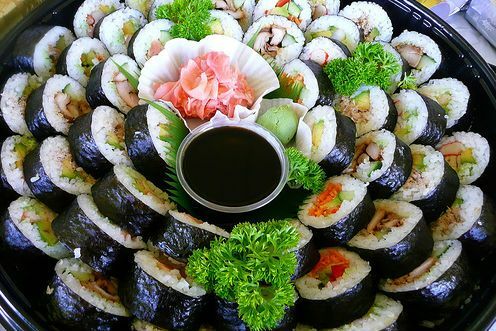 Click here to have Fuji’s delivered to you! 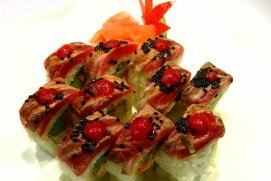 Fuji’s would love to cater your next corporate or social event! Getting your menu just right can be tricky so call 918-250-1821 and ask to speak to a manager to discuss your catering options. They would be happy to talk with you over the phone or sit down with you in person and discuss your catering needs. Click here to view our pre-set catering options. 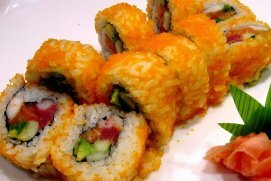 Fuji’s offers platters for 25 up to 100 guests! Want free Fuji’s? Next time you dine with us, ask your server to join Club Fuji! We will give you 250 points just for joining and you can accrue points every time you dine with us! 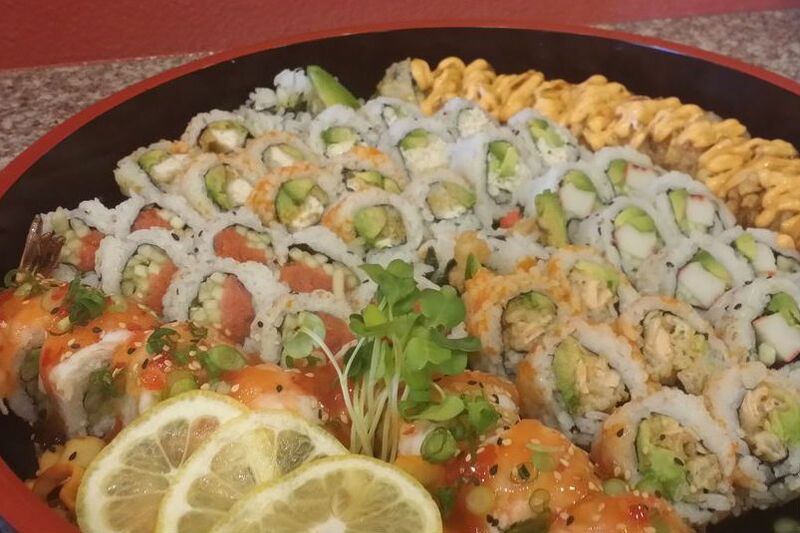 Club Fuji is our way of saying thank you for making us Tulsa’s best sushi. Your points can be redeemed for a Gift Card as well! 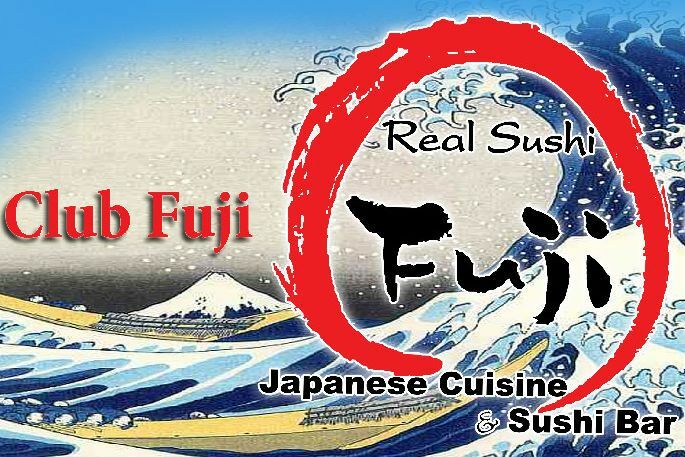 At Fuji Sushi Bar you can experience Edo-mai style Sushi at the oldest Japanese bar in Tulsa. 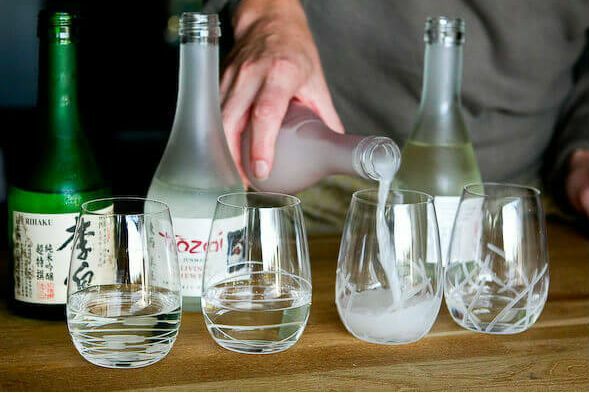 Our owner, Nobu-san Terauchi, has been delivering the most traditional and exciting offerings at our 71st & Memorial location for almost thirty years. 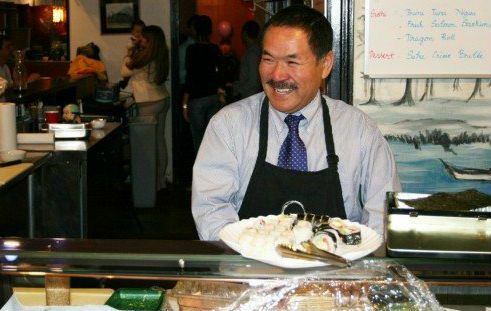 Chef Nobu has owned a Japanese Ramen shop in Japan, and trained as a sushi and hibachi chef in Denver, CO after coming to America in 1977. We invite you to come and experience the best of what Chef Nobu has to offer after three decades of perfecting his art, and creating a bright and energetic bar where life-long friends are made. Let our chefs serve you, and transform your palette with the best of what traditional Japanese sushi has to offer; Bluefin Tuna from the Mediterranean, Toro, Tazmanian Trout, Uni from the coast of California, and so much more.